Amsterdam X Macao Art of Illustration Exhibition brings together a total of 20 talented illustrators from Macau and Holland. The exhibition will take place in Amsterdam (Holland) and Macau. The illustration are graphical representations of real or imagined worlds, with an array of techniques ranging from photography to painting. They are used to convey thoughts, feelings, facts, feelings and emotions, and to attract attention, persuade, create context, inform, enhance understanding or entertain an audience. The goal is to create a network between a community of established and emerging artists providing them with the opportunity to exchange information about new developments in their work field and to promote each other. At the same time through seminars and workshops held during the exhibitions, the idea is to raise awareness of this particular art form to the general public. Hosted by YunYi Arts & Cultural Communications Association, the main focus to collaborate with arts organizations that promote art and culture in and around Macau to provide local artists opportunities to expand and grow in their careers, and to share their work with the general public on a large scale. 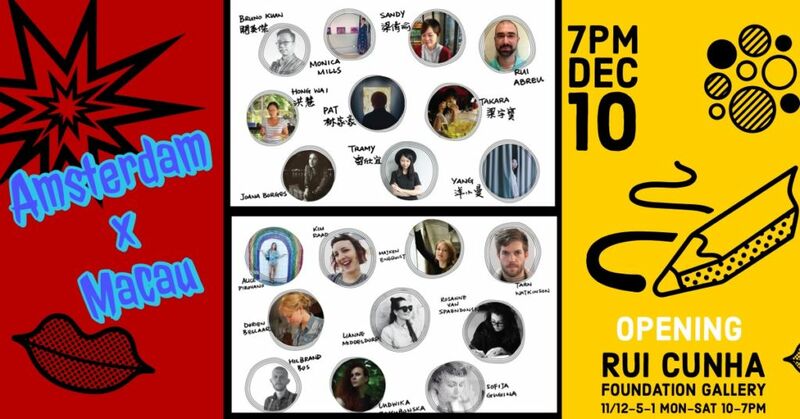 Also to that end, YunYi brings together artists from Macau with international ones from every corner of the globe, in order to promote the intellectual sharing of ideas between all cultures.